Enjoy a variety of experiential art offerings that bring mindfulness and presence to your creations. 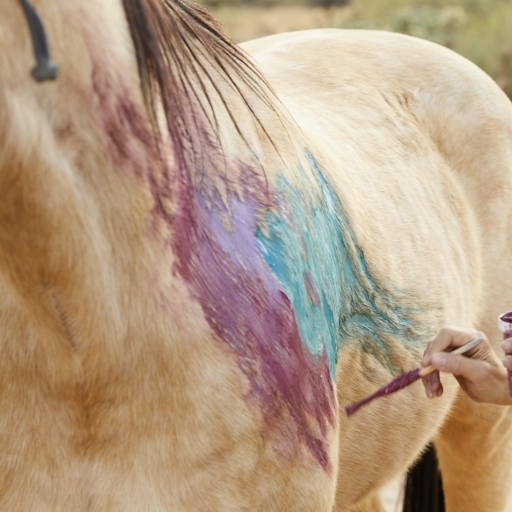 Tap into your creative spirit by using the side of a horse (that’s right, a horse!) as your canvas. 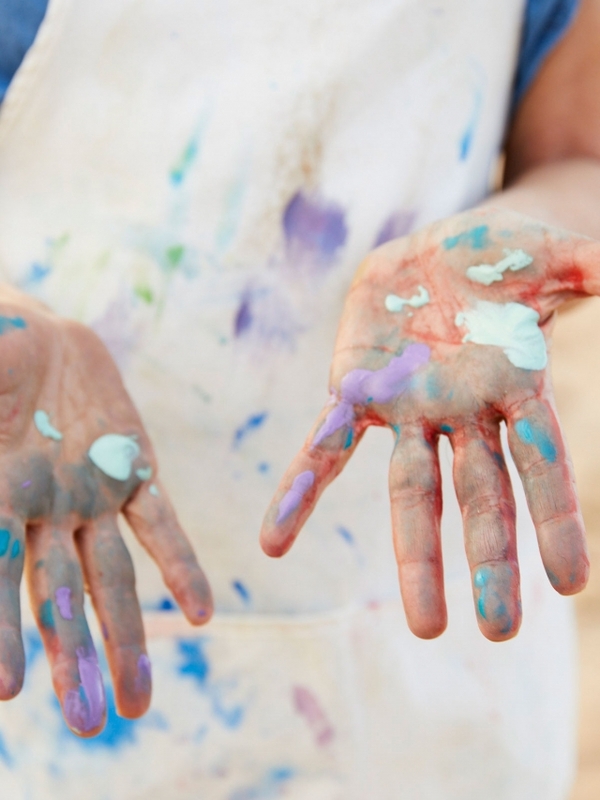 We use a living canvas to remind us to stay present and grounded in our storytelling. Wear sturdy, closed-toe shoes, and bring a hat, sunscreen, and water bottle. Note that this can be a messy experience. 2 HRS|$75 Seasonally offered April through September.